This post is part of an ongoing series featuring recently cataloged items from the Julio Mario Santo Domingo Collection. Originally a French lawyer, Georges Anquetil was also a journalist and publisher who was well known for unorthodox methods and anarchist leanings. Early in his legal career he wrote under the name “Georges Evil.” His career in journalism began at the French Mail around 1914 after he was disbarred. 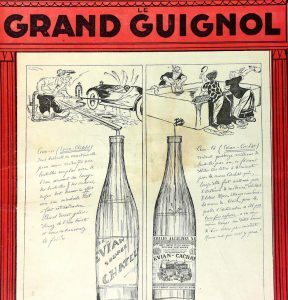 After that he tried to launch various newspapers over the years mostly focusing on political satire though he was not very successful except for Le Grand Guignol, which ran for about eight years. We have an issue from 1925 in the collection where the cover appears to give their opinion of where various types of Evian water originate. Any type of scandal, especially political, was Anquetil’s bread and butter for Le Grand Guignol. This appetite for scandal was also true for most of Anquetil’s self publishing endeavors. 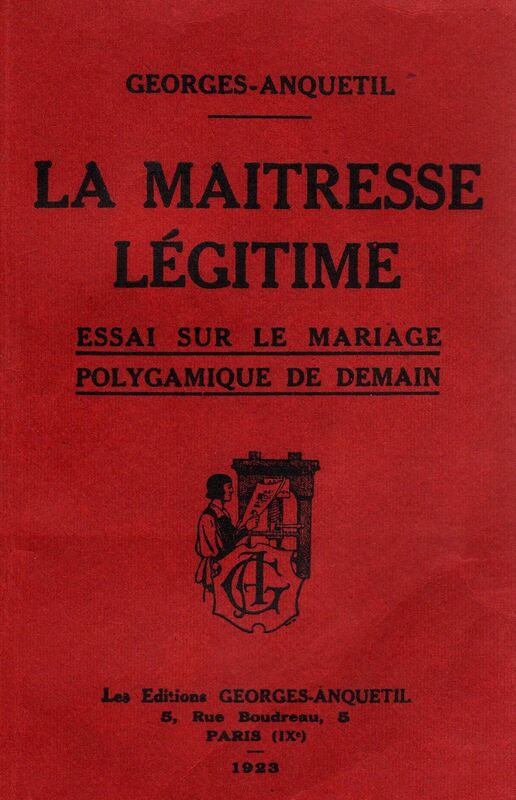 One that we discovered in the collection is La maitresse légitime : essai sur le mariage polygamique de demain. It loosely translates to Legitimate Mistress : Essay on polygamous marriage tomorrow which was essentially an attack on monogamy. It was hugely controversial and consequently sold a lot of copies. Another scandalous book deeply rooted in satire was Satan conduit le bal : roman pamphlétaire et philosophique des moeurs du temps which reads as Satan leads the ball. 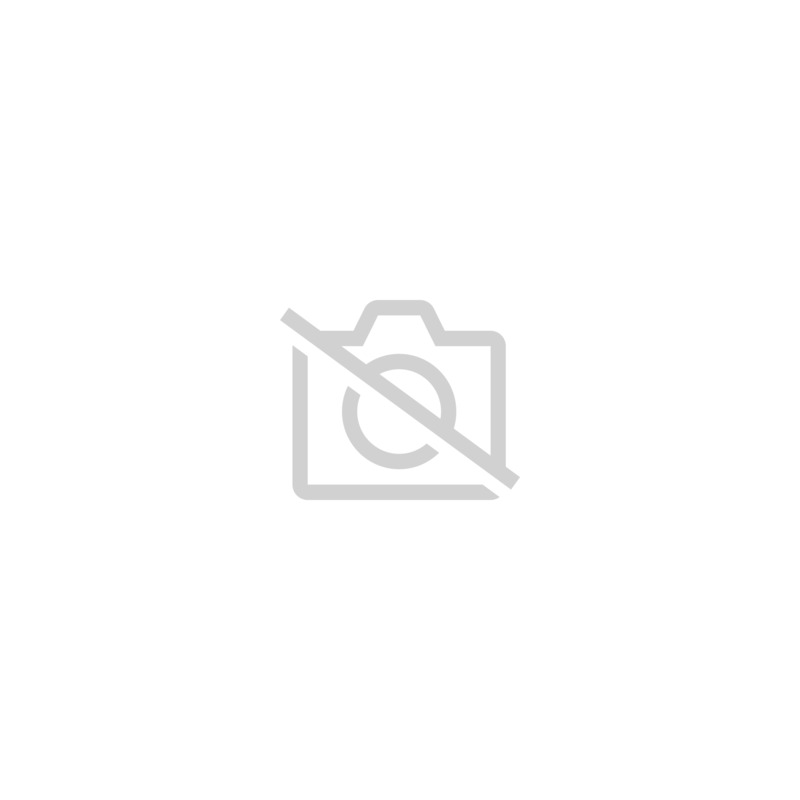 It is set in France during the early 20th-century during the government of Poincare where Anquetil’s criticism spares no from socialist to nationalist. He associates the names of prominent French figures with extreme scenes of debauchery in order to indicate that France was being led to ruin by those that governed it. Georges Clemenceau, an early French prime minister is described as a “whoremonger” who brought victory in WWI and prostitution. Antonin Dubost, president of the Senate, is found dead in a notorious brothel in which he was a regular customer, supposedly poisoned by police. All three of these publications can be found in Widener’s collection. Le grand guignol. Paris : Hachette. La maitresse légitime : essai sur le mariage polygamique de demain. Georges-Anquetil ; préface de Victor Margueritte. Paris : Les Editions Georges-Anquetil, 1926. 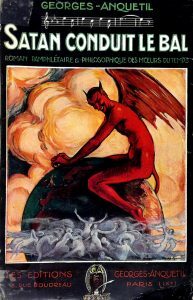 Satan conduit le bal : roman pamphlétaire et philosophique des moeurs du temps / Georges Anquetil. Paris : Les Editions Georges-Anquetil, 1925.